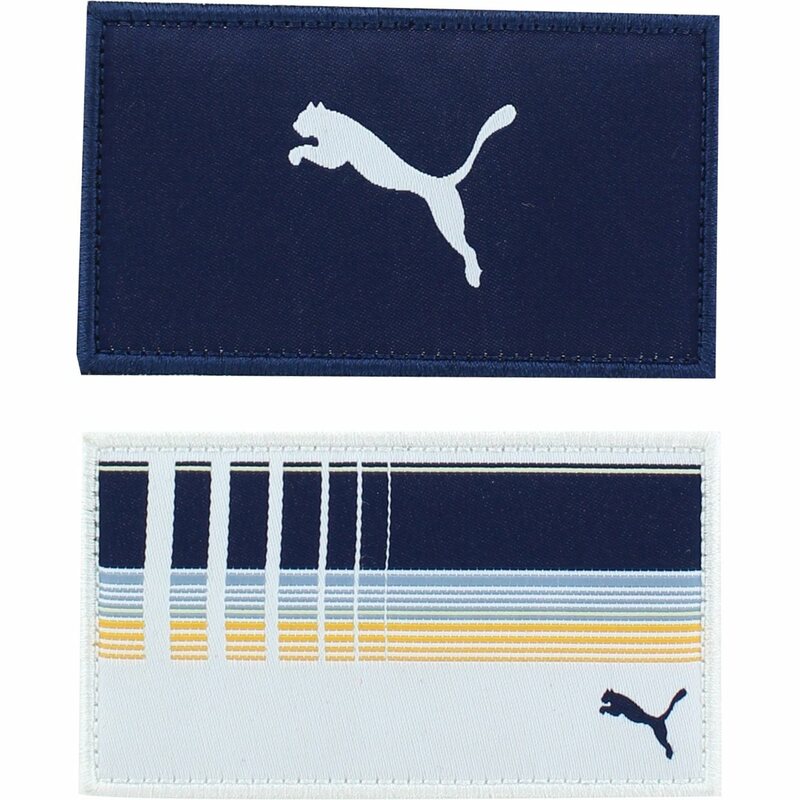 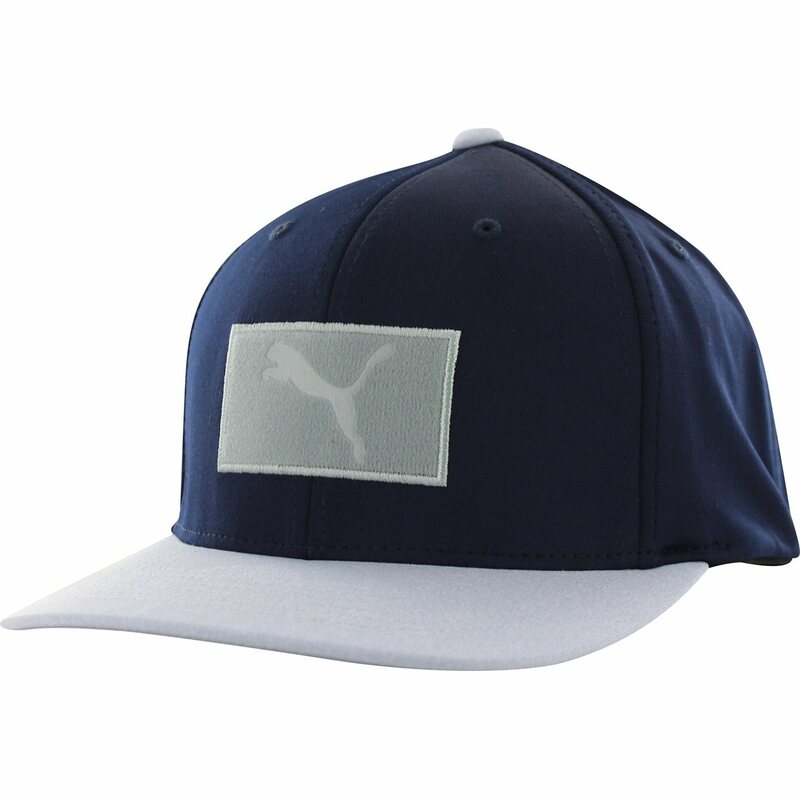 The Puma Play Loose Utility Patch 110 cap is featured as a part of the Play Loose collection. Play Loose is inspired by vintage surf style and pays homage to the mix of pine and palm trees on Kapalua Golf Course in Maui. 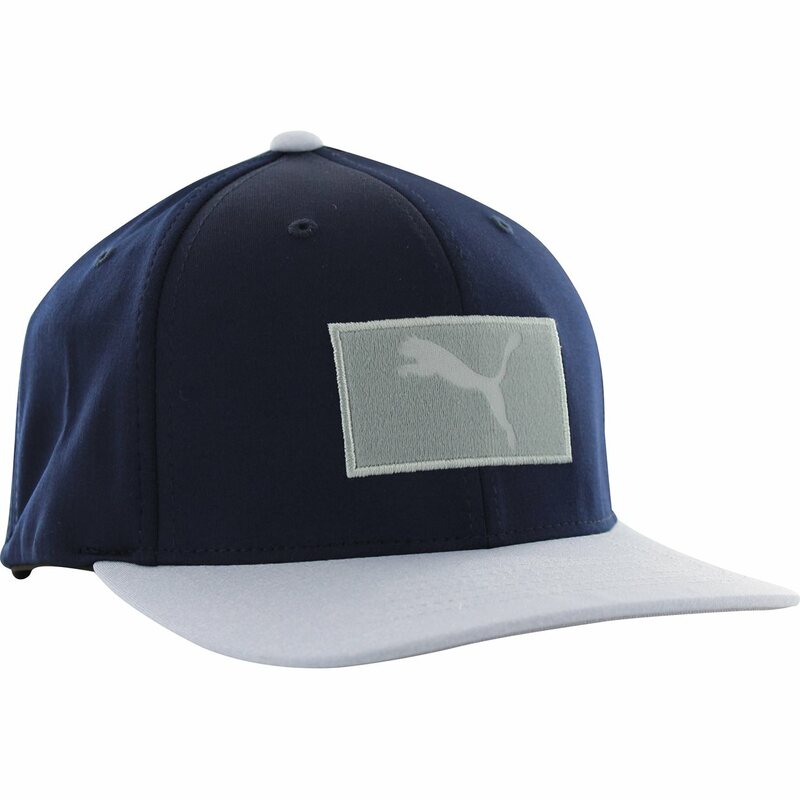 The Utility Patch 110 cap is designed with a Puma patch centered at the front, a slightly curved bill to keep the sun out of your eyes, and snapback closure for an adjustable fit.